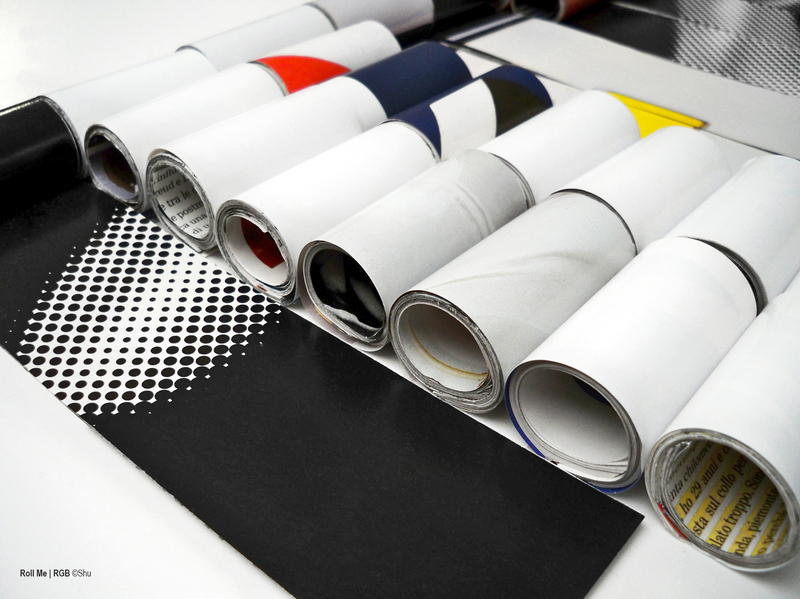 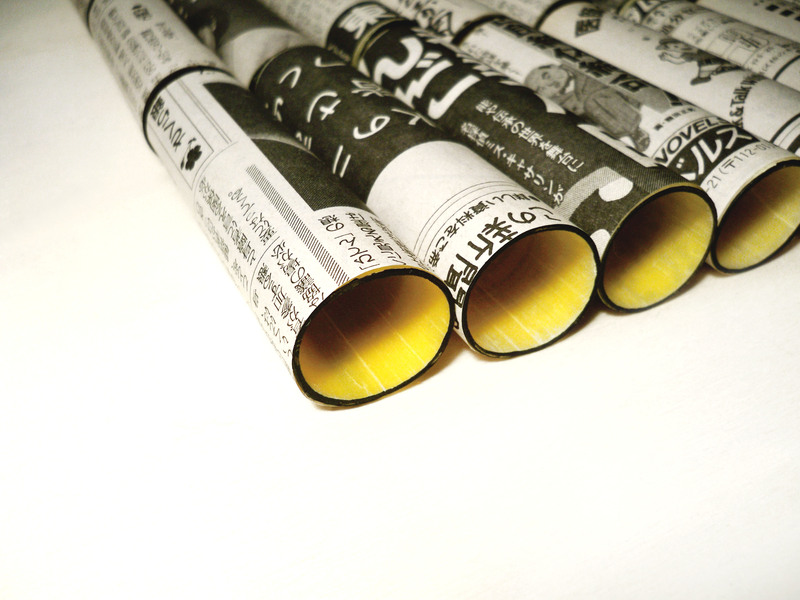 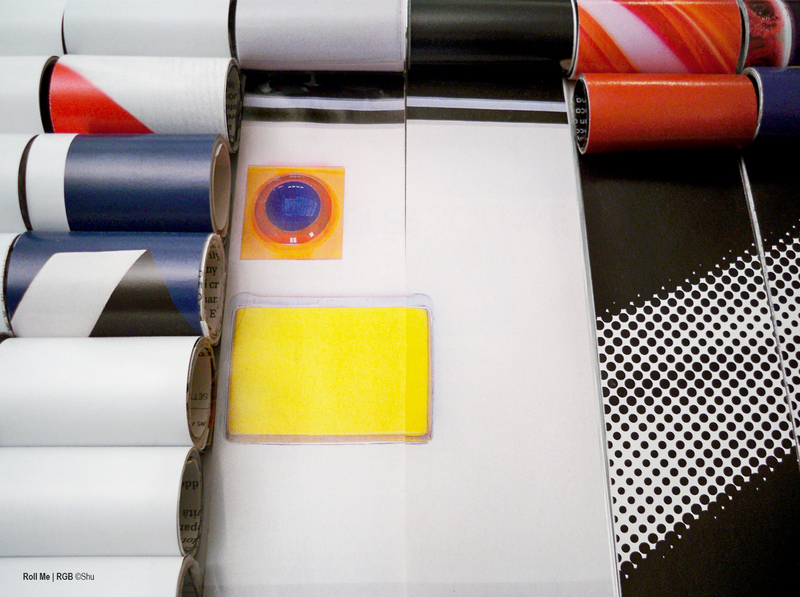 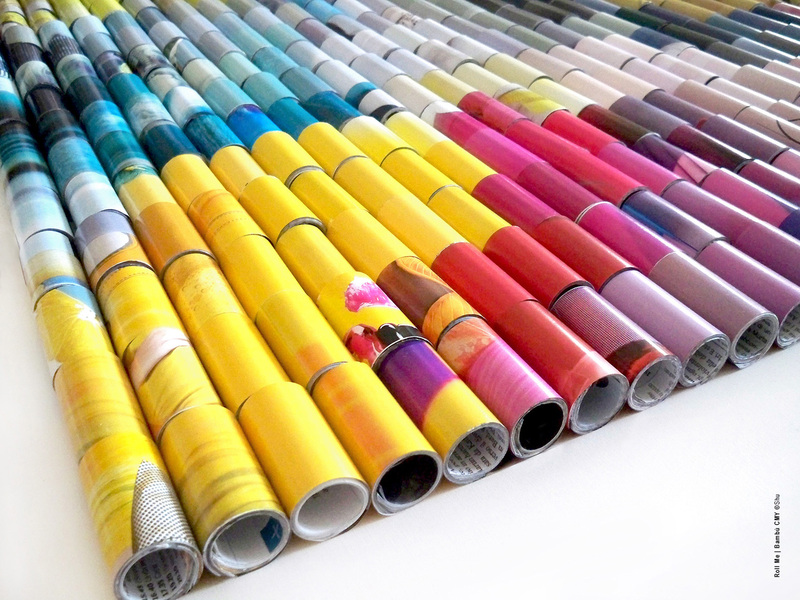 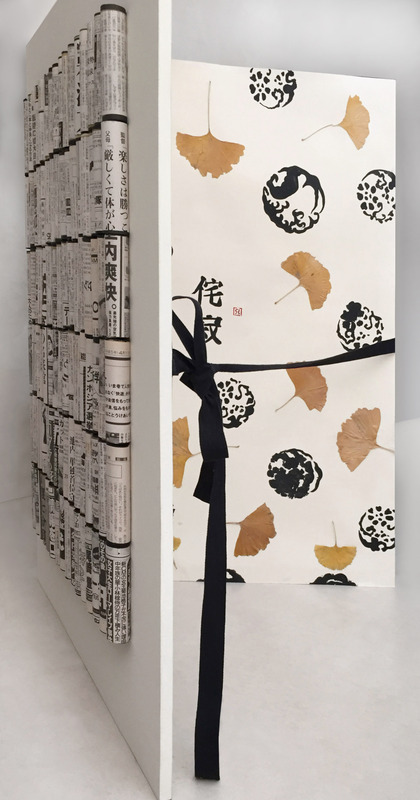 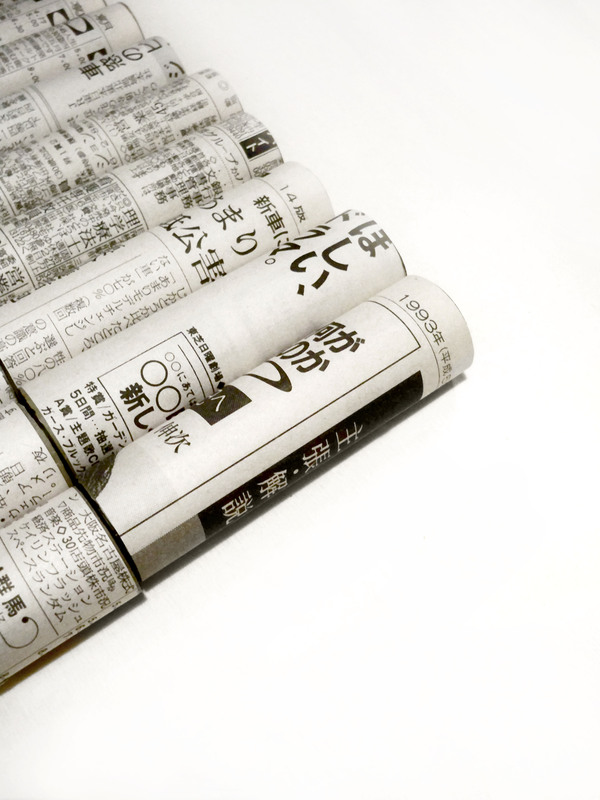 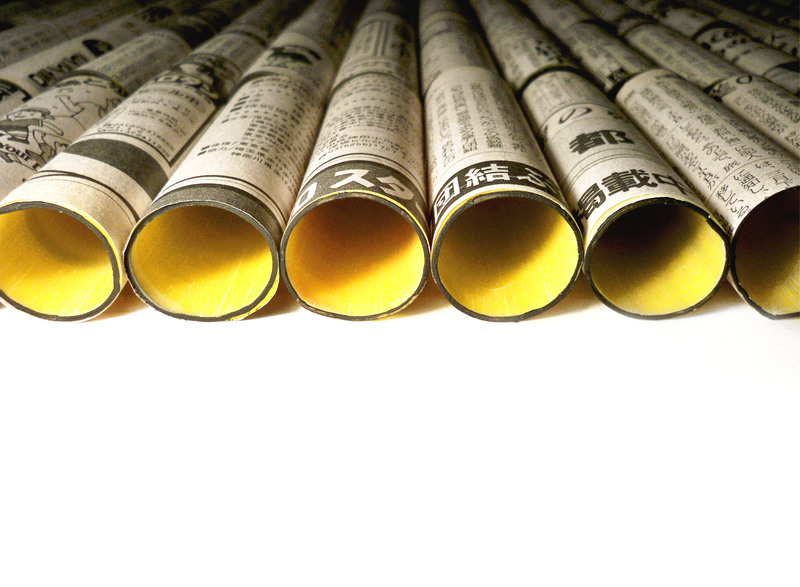 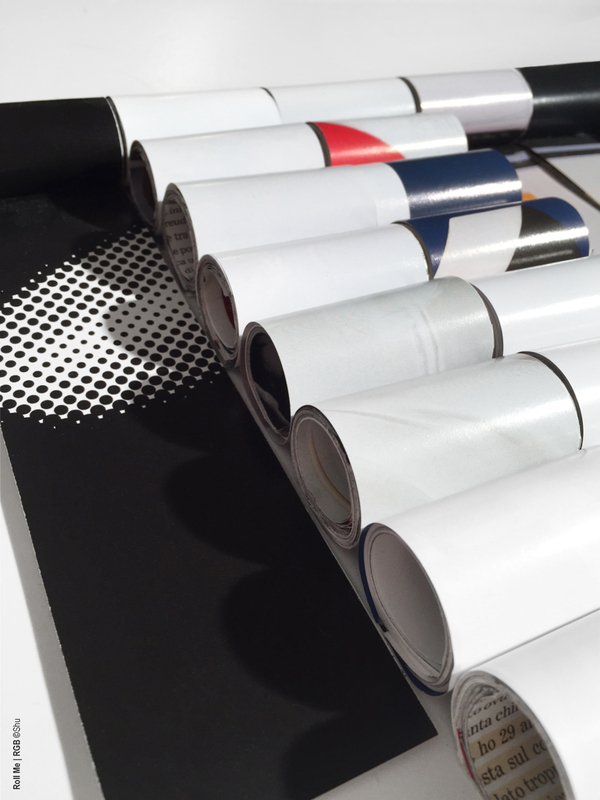 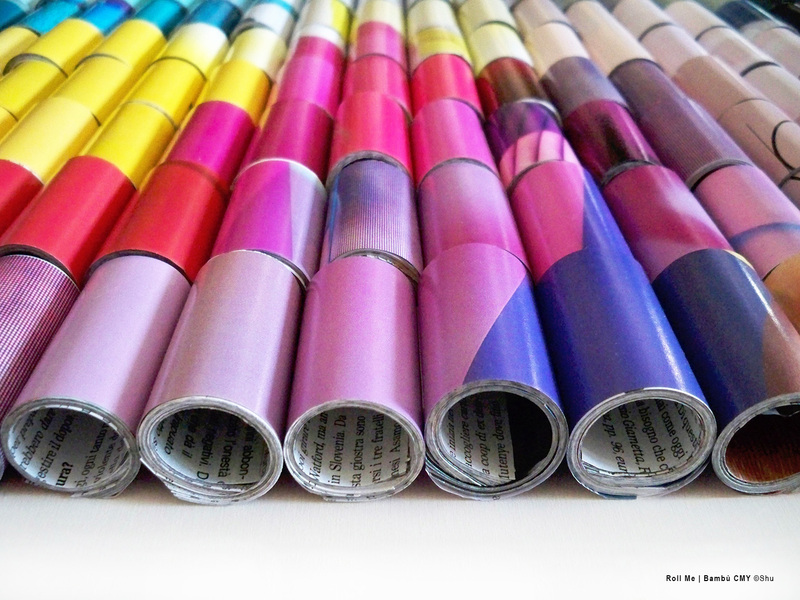 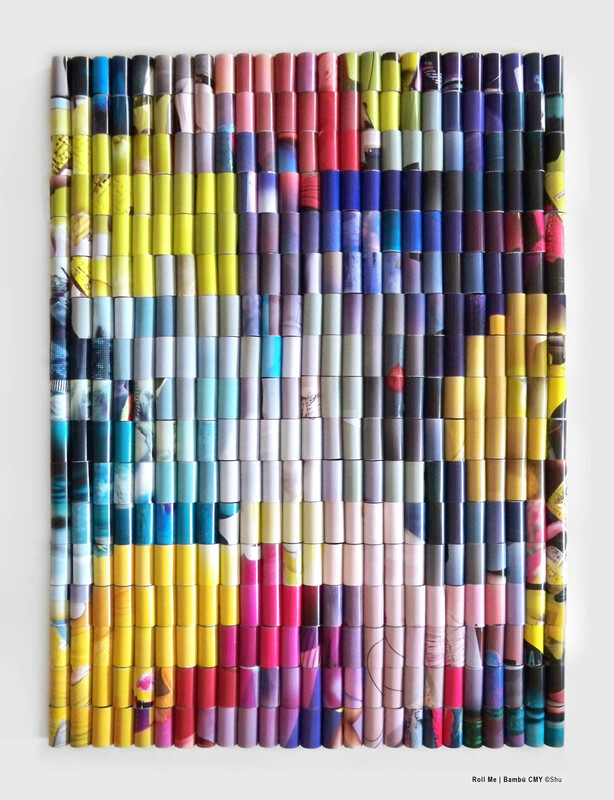 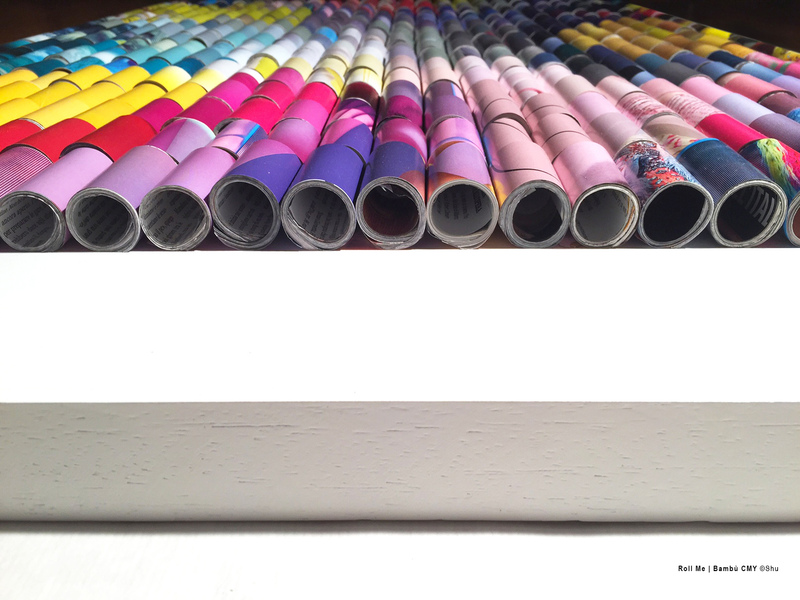 Rolls of printed-paper, clipped out of magazines, merge together into a new canvas. 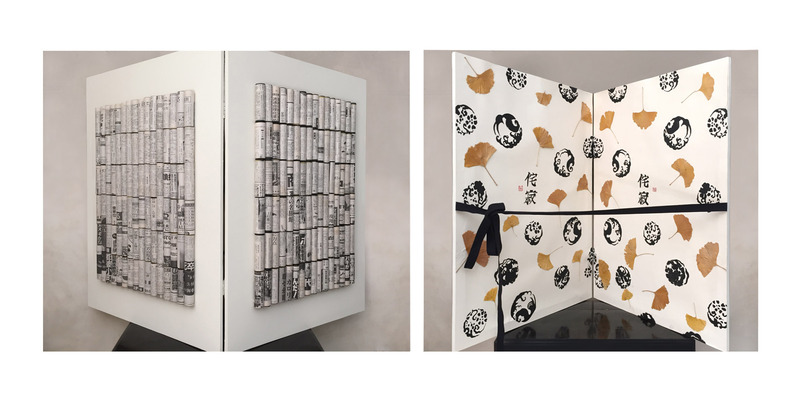 Following a modular scheme, the narrative, thematic and iconic element of the original images turns into a new form, formanuova, with new synergies and meanings. 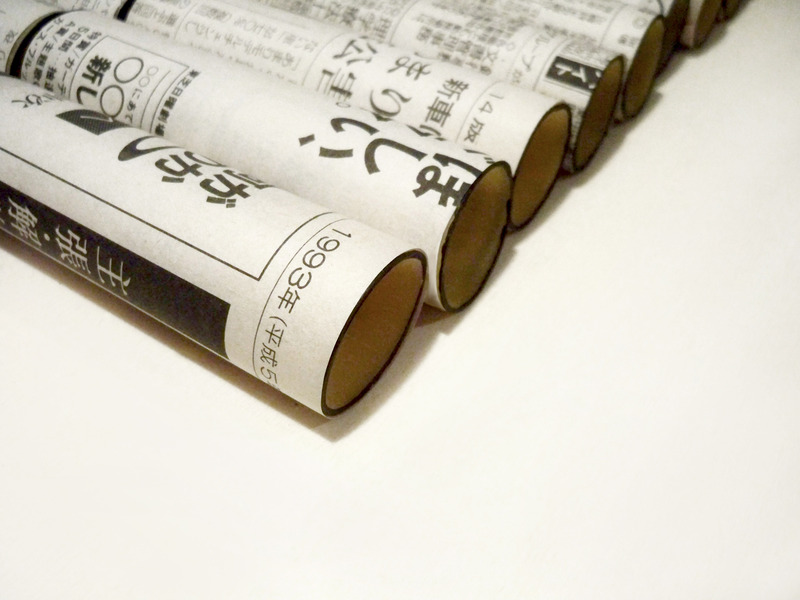 The rolls create a “3d matrix”. 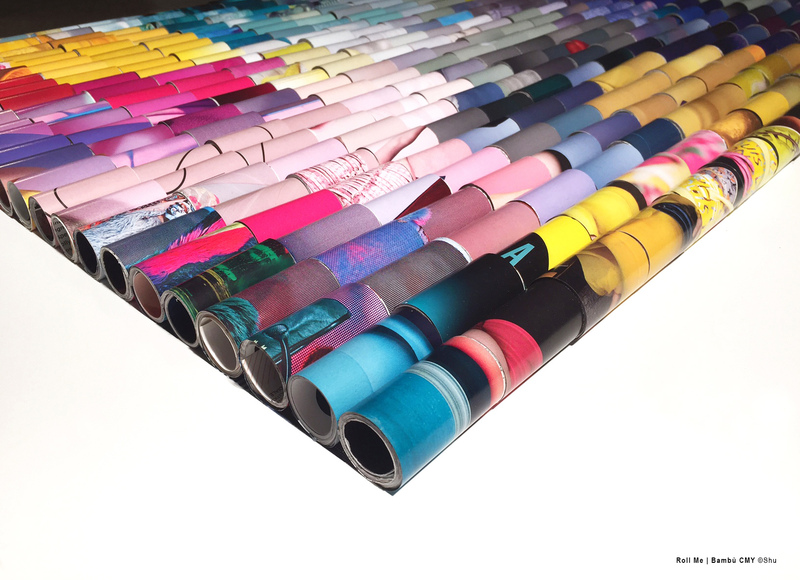 A colorful puzzle, made up of hand cut sheets. 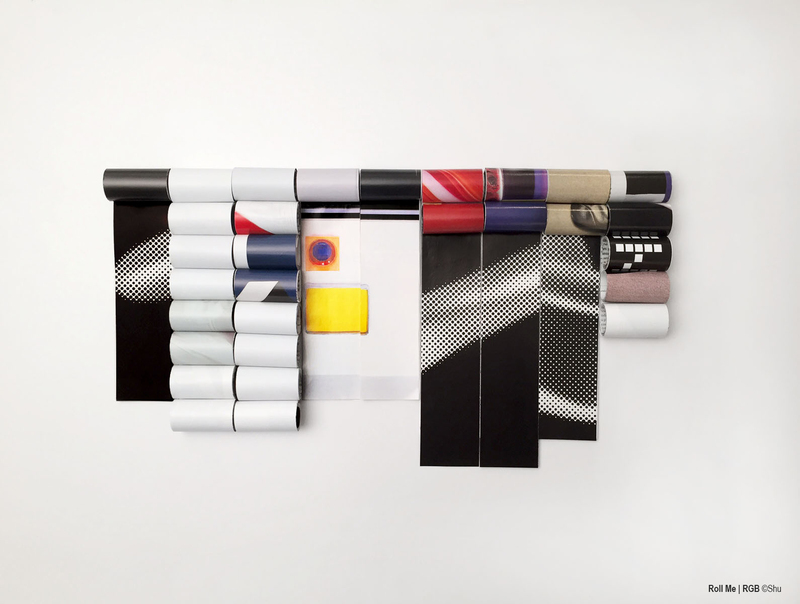 “New connections between material and function”. 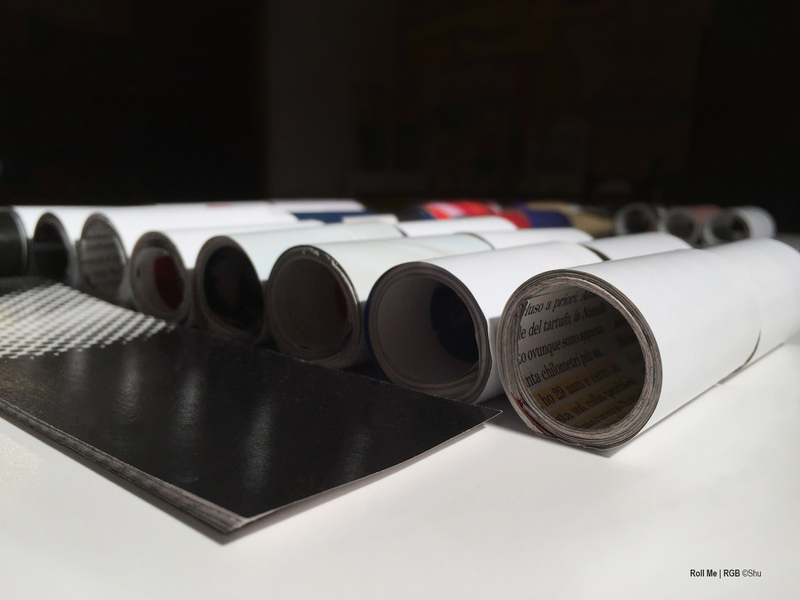 Paper is my element. 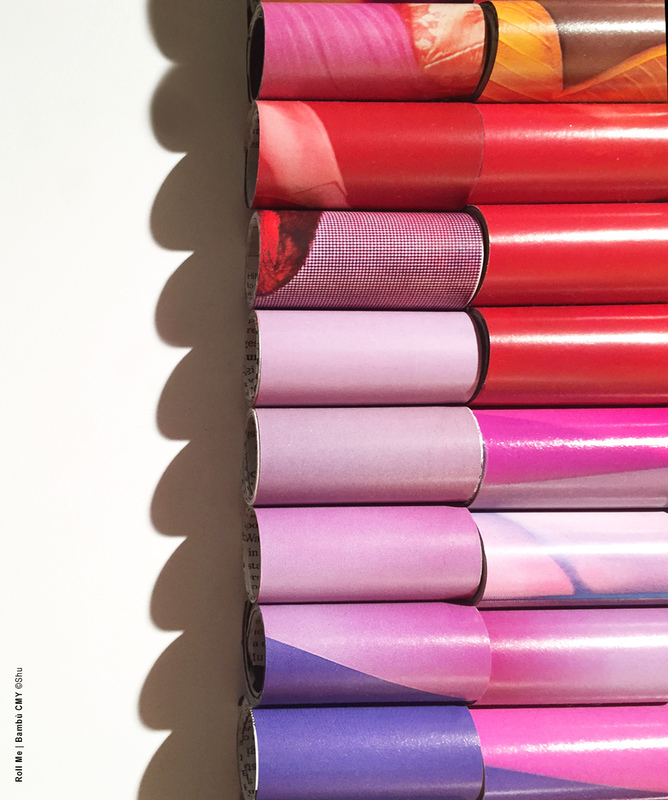 It’s my canvas.